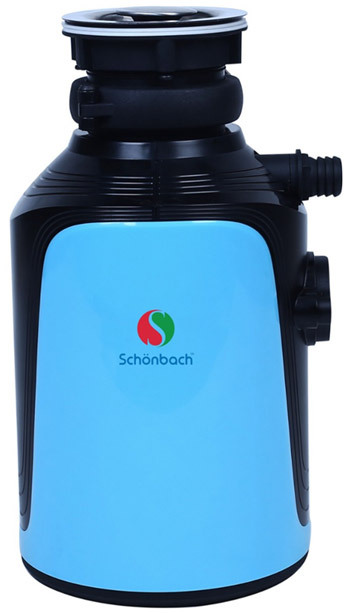 Schonbach, a European owned brand with expertise in the Central Vacuum, Central Air Purifier, Garbage Chutes & Kitchen Food Waste Disposal or Waste Crusher machine, with range catering from Domestic, Professional to Industrial sector, Schonbach has displayed its ability to listen to clients need and develop machines which can perform. In the year 2014 a group of professionals with a cumulative experience of over 65 years in the cleaning and waste management industry came together to form a brand through which they can bring their collective expertise to bear in transforming the industry. The mission was to revolutionalise the cleaning and waste management industry all around the world especially in South Asia and Middle East African Markets. 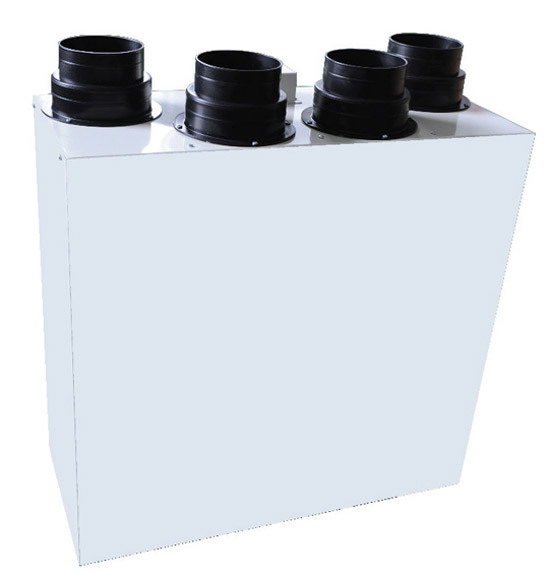 Many things make us stand distinct from the rest and chief among this is our incorporation of cutting-edge technology in our appliances, convergence, which not just make them more effective than the other central vacuum machines, central air purifiers, Garbage Chutes or Kitchen food disposal machines around but also to be more eco-friendly. All our designs are practical, modern and edgy and conform to the European standards in household appliances. Pricing is an important component of every product. 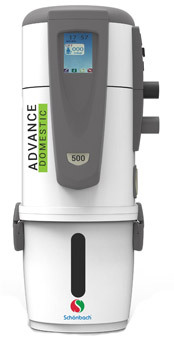 Based on our mission of being the standard that others follow rather than conform to what the others are doing, we charge the lowest prices in the industry because even though our appliances are much better, they are cheaper than the other vacuum cleaning, air purifier, Garbage Chutes and kitchen food waste disposal or Garbage Processor appliances available in the market today. 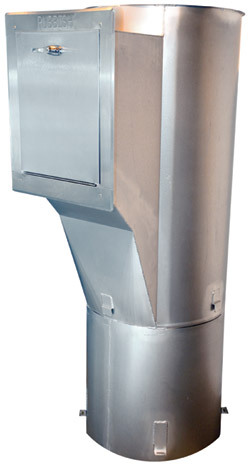 Schonbach is the only brand which is IP500 Compliant in the Central Vacuum and Garbage Chutes Industry, which is useful for wireless communication within the building between different devices for enhanced Building Management System thus reducing the cost of operations and maintenance. For more information visit the website www.schonbach.in or fill the form below for us to contact you back.